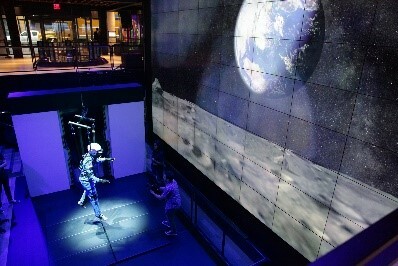 Samsung to give a space tour to its fan in its campaign "A Moon for All Mankind". 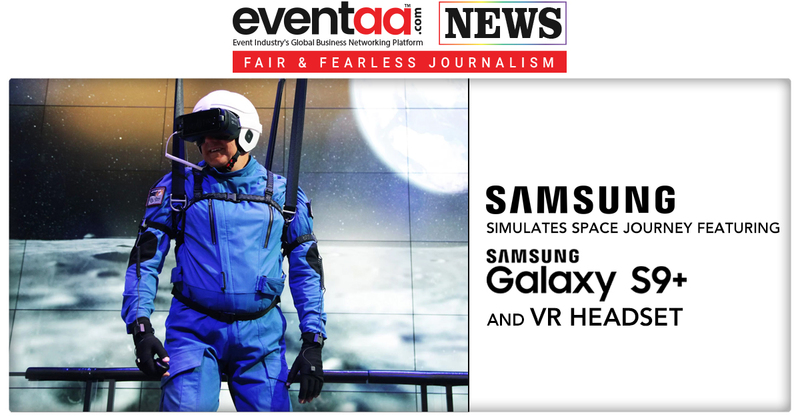 To feature the Samsung Galaxy S9+ smartphone and Oculus-powered Gear VR headset Samsung is ready to give an immersive, 4D lunar gravity virtual reality (VR) experience. Visitors can experience a full space mission, including a briefing about how astronauts move on the moon. 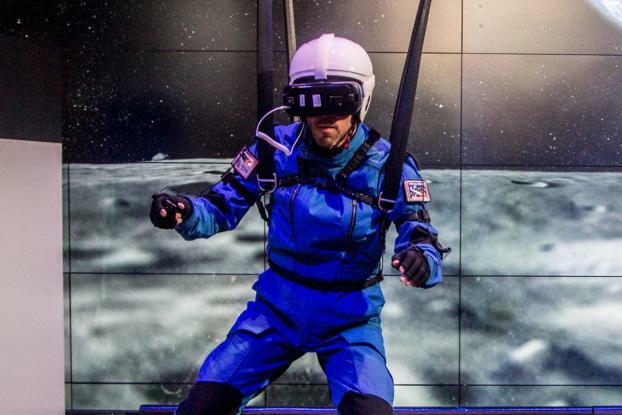 They will wear a flight suit, harness and Gear VR headset to experience what it's like to walk on the moon. The headset uses dedicated sensors and a wide viewing field to offer an exact moon experience. Samsung worked with NASA’s Johnson Space Center to simulate a system similar to the space agency’s Active Response Gravity Offload System (ARGOS) for its campaign. People can visualize the moon’s surface from a new perspective, and also experience low gravity. To encourage youth for space science exploration with upcoming 50th anniversary of the moonwalk next year this campaign is designed.